There are aspects of real estate sales that seem pretty simple. There are many elements of a smooth transaction, however, that are complicated and daunting. 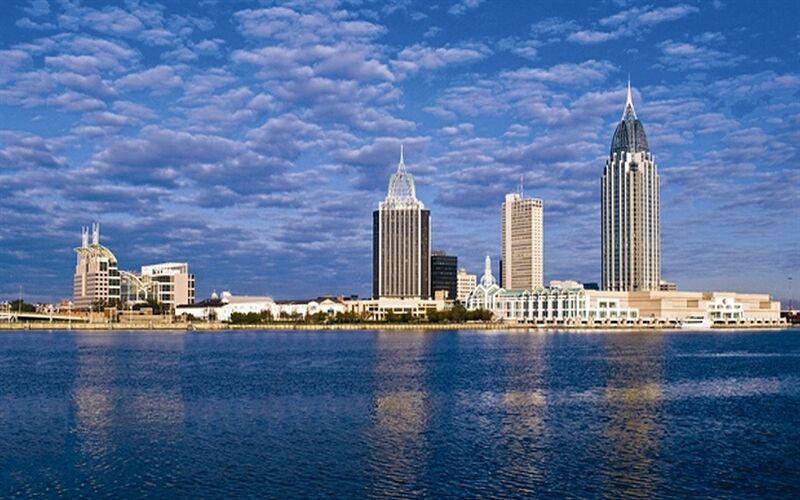 That is where an experienced, everyday Mobile Alabama REALTOR® can make the difference in a successful home closing. We can Help! The Cummings Company is a full service real estate brokerage specializing in residential homes in Mobile County, Mobile AL real estate, West Mobile Luxury Homes, Waterfront properties, Midtown, Downtown, Historic Midtown Mobile, Spring Hill, Semmes, Theodore, Saraland, Dauphin Island, Satsuma, Chunchula, Spanish Fort, Fairhope, Daphne, Gulf Shores, Orange Beach, and Alabama Gulf Coast. The Cummings Company understands that every buyer / seller has their own set of needs, wants, timeframes and expectations. We know that buyers / sellers today are more computer savvy and use a variety of information to learn more about properties for sale in specific neighborhoods across many markets. We also know that while many buyers / sellers will discover their new home through the power of the internet and when it comes time to actually move toward a transaction, that they turn to a real estate professional for guidance and assistance. All of our experienced agents are knowledgeable on the current market and can help you maneuver through the abundant amount of information you come across on the internet. As a home buyer you will want someone on your side to help decipher all the information and help make sense of it so you can find just the right home for your needs. We will then assist you with the contract process from the beginning of the process to the time the keys are turned over to you at the closing of your new home. When we market properties for sale for our sellers, we use every effort to provide all prospective buyers with as much information as is currently available, in addition to utilizing time-tested marketing strategies to expose our properties to the broadest pool of potential buyers. We take advantage of all avenues of online marketing and social media platforms to expose your listing to the target buyer. See what it is like to list your home for sale with The Cummings Company by clicking here. The Cummings Company prides itself on the personal touch we give with every potential buyer/seller. We are here every step of the way to make sure that the transaction is as smooth and painless as possible. Welcome, enjoy your real estate experience with The Cummings Company. Call 251-602-1941 with all your real estate related questions. The Cummings Company has been in business for 8 years. 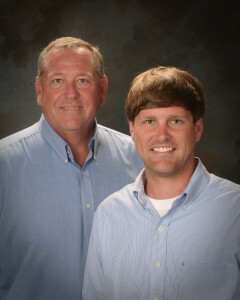 We are a small family owned Real Estate Company that prides itself in serving the Mobile AL community and real estate industry by working hard with the utmost professionalism and respect. Over the last five years The Cummings Company has grown at an impressive rate as can be seen in the table below. Kelly Cummings works as the Qualifying Broker for The Cummings Company. As the market was crashing and all real estate looked doom and gloom Kelly saw the opportunity and went to work developing relationships with asset managers and foreclosure companies. The result of his hard work paid off as The Cummings Company now works as local foreclosure listing agent for a number of different companies including Fannie Mae, Fannie Mae HECM (Reverse Mortgage Foreclosure), CLMG Corporation, PNC Financial Services Group, Single Source Property Solutions, Citi, L-Res Corporation, Round Point Mortgage, and U.S. Real Estate Services. Working closely with foreclosures on an everyday basis gives The Cummings Company a leg up on understanding and being able to explain and teach the complicated process of purchasing a foreclosure in today’s market. 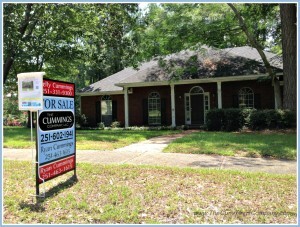 Here at The Cummings Company we are trying to educate Mobile Alabama investors and homebuyers on the foreclosure process. 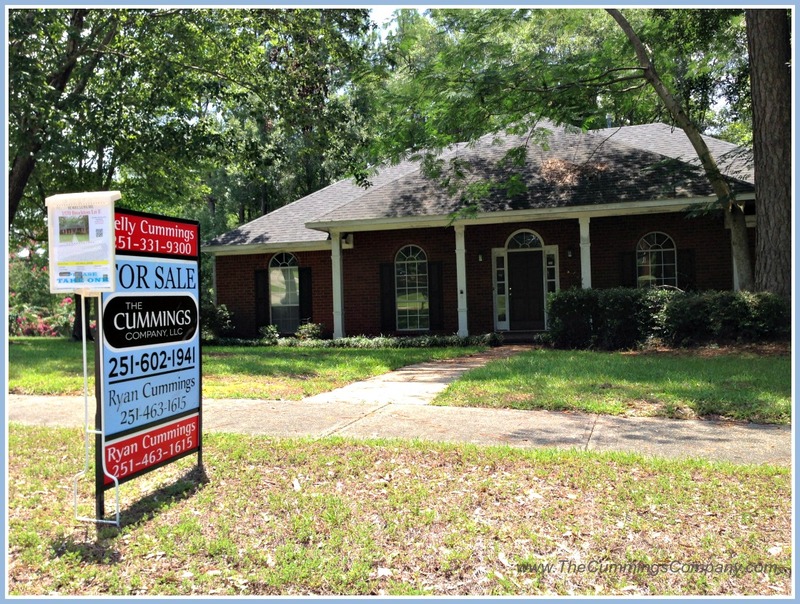 If you are searching for foreclosure homes in the Mobile AL area or investment properties call The Cummings Company at 251-602-1941. Your Mobile Alabama Foreclosure Experts! “Ryan Cummings and the Cummings Company could not have pleased us more! They were excellent in all ways and they helped us locate workmen we needed. Since we are from Georgia, The Cummings Company located in Mobile, Alabama made our transition so easy.